No illnesses have been reported yet. 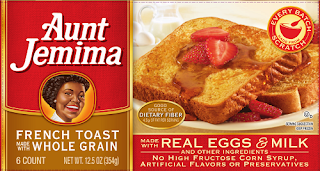 But the company said that the products are being recalled "as a precautionary measure given the health and safety of our consumers is our top priority." Pinnacle Foods initiated the recall after testing indicated the presence of Listeria monocytogenes in the plant environment and is working in coordination with the Food and Drug Administration (FDA) on this recall. This announcement applies only to the Aunt Jemima frozen products listed below and does not include any Aunt Jemima dry mixes and syrups. 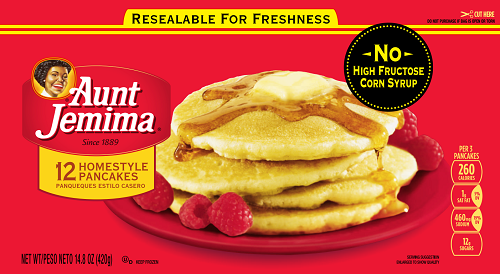 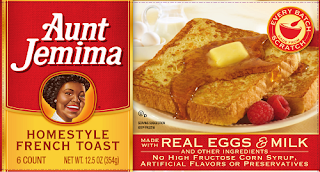 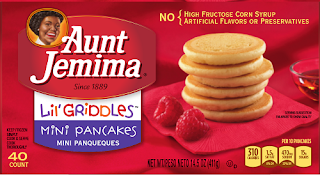 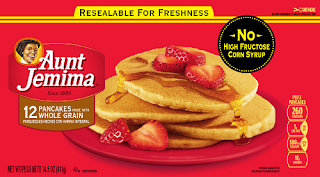 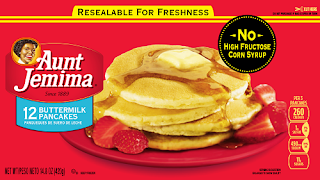 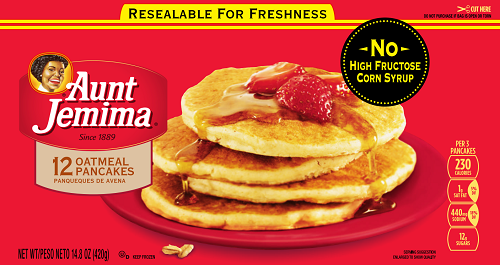 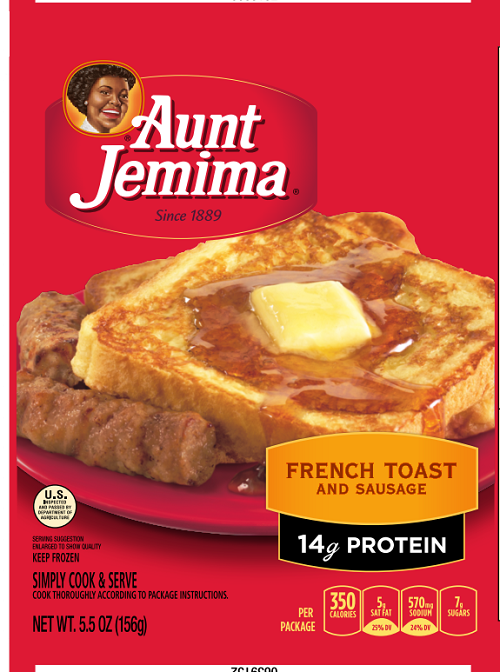 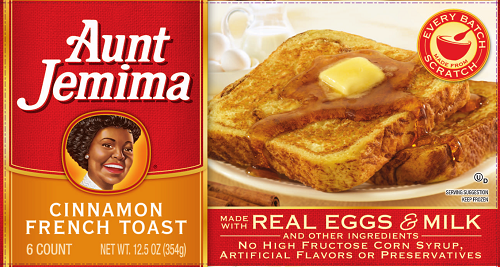 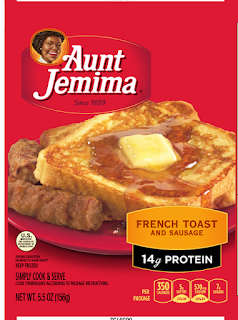 No other Aunt Jemima branded or Hungry Man branded products or any other products produced by Pinnacle Foods are included within this recall.